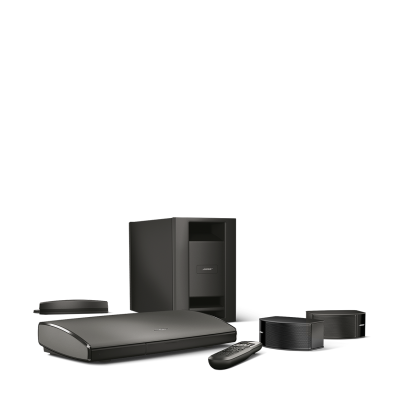 Samsung SmartThings has many other products to ehance your Smart House Experience! 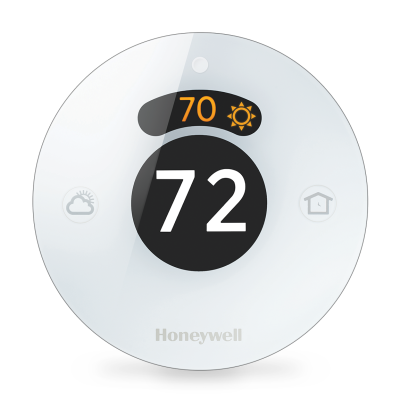 The Lyric Thermostat has intelligent comfort control which will make it feel like the right temperature all the time. It also uses your location so that it can optimize the temperature when you are home or if you are not. Sending notifications to your phone to inform you if the temperature is too hot or cold might be one of the best features about this thermostat. Just one of the many different speaker systems that you are able to hook up to your Smart House. You can control it with voice activation if you have Alexa, or by using your smartphone. 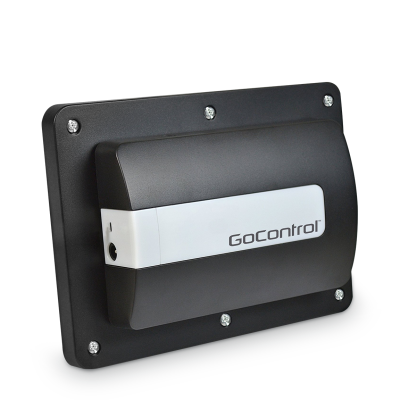 There a just a few automatic garage door openers out there for your Smart House. This is a highly recommended device that will make life easier. You will be able to open and close your garage from anywhere!